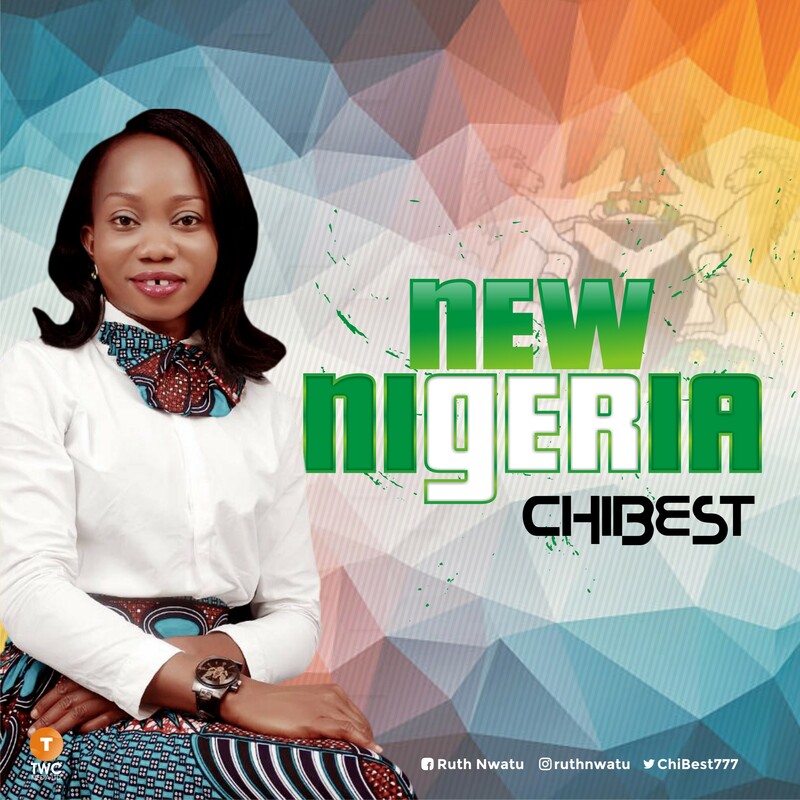 Chibest is a song writer, a teacher and a preacher of the Gospel. She has the passion for the expansion of God’s kingdom not only in music but also in preaching and teaching the Gospel. She is currently serving and worshiping God under the heavy unction of the holy Spirit at work in Dunamis International Gospel Center Lekki phase one Lagos State.